Motorola has launched the Moto G7 and Motorola One in India. Both phones will be available from today, March 25, for 16,999 rupees (~$247) and 13,999 rupees (~$203) respectively. The Moto G7 (above) is the latest in the long-running G series and appeared in February with a 6.2-inch, 19:9 display with FHD+ resolution, a Snapdragon 632 chipset, and dual 12MP + 5MP rear cameras. 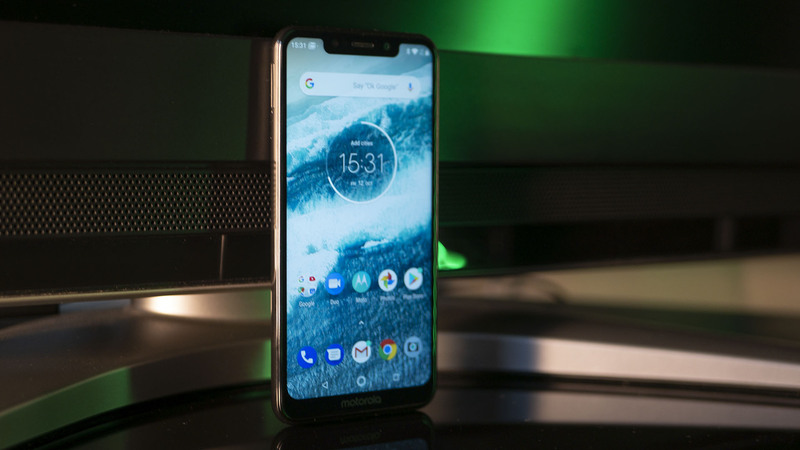 The Motorola One, an Android One device released in the U.S. last October (below), features a 5.9-inch, 19:9, HD+ display, Snapdragon 625 chip, and dual 13MP + 2MP cameras. Both phones run Android Pie. As the handsets have been available for a while now, we’ve already had a chance to check out what they offer. You can read our hands-on thoughts with the Moto G7 series and full Motorola One review at the respective links. We were fond of both phones, but there may be better options for the money in the Indian market right now. This is an ultra-competitive segment, and phones like the Xiaomi Redmi Note 7 Pro, Asus Zenfone Max M2, and Nokia 6.1 Plus all bring more to the table than Motorola’s devices. Unless you’re a particular fan of Motorola design or its regular interface (found on the G7), there’s nothing particularly noteworthy about these phones. If you’re still keen, both phones are hitting Flipkart and leading mobile retailers from today with 4GB RAM and 64GB ROM in Clear White and Ceramic Black color variants. Where do you stand on the latest low-cost Motorola phones? Let me know in the comments.